We would like to thank our program participants for contributing to the more than 6.5 million pounds of batteries we've collected so far in 2011. 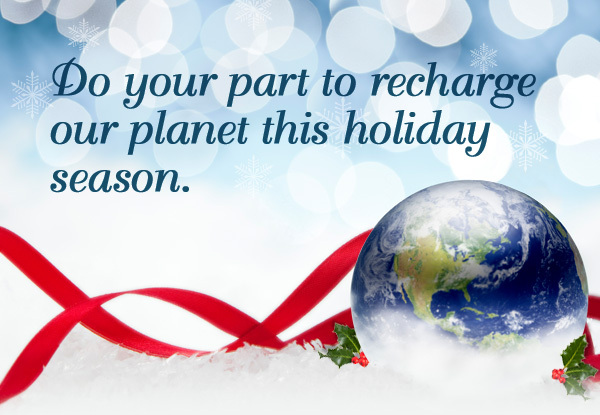 In the spirit of giving this holiday season, please remember to help preserve the environment by returning your used rechargeable batteries. Questions? Contact us at call2recycle.org or 877-723-1297.